Hiking Frozen is subsidiary of Hiking International（Share Code 600735）,which is a listed company in china. Hiking frozen was established in 2004, who’s primary.Business is investment and operations in the modern agriculture and food industries. Our vision is to create a brand that’s trusted by consumers for its safe, high quality produce & food. We aspire to become a respected and influential global corporation within the modern agriculture industry. Our view is making a contribution to society as one of its duties – to the agricultural sector, to the countryside and to farmers. One of our central guiding beliefs is to lead and drive the development of modern agriculture. 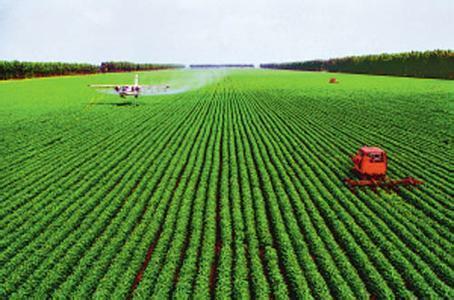 By connecting the industry, and guiding traditional farming production towards scale, standardization, intensification and branded marketing, we hope to improve production efficiency and overall industry caliber. We are also proactively exploring and implementing effective and equitable profit sharing models with our partners to ensure fair growth. And also developing food processing and support services to increase the economic value added of agriculture. This will allow counties and towns to have their own distinct economies, based on unique local produce or general agricultural products. This can help attract investment and encourage implementation of new technology. We believe that through these positive feedback loops, modern agriculture can generate sustainable growth and contribute to a more affluent society.